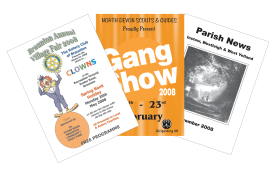 We can provide a wide range of printed material for special events and occasions, charitable campaigns and functions and many personalised items. we can help you to make it a great success. 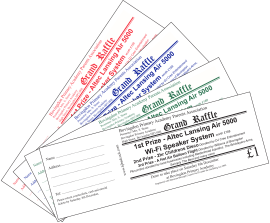 We can provide posters, flyers, draw/raffle tickets and more to help with charitable fund raising and awareness events. If you can't see what you want here then please do not hesitate to enquire. We can produce BOOKLETS and PROGRAMMES, from just a page up to 56 pages, and can also stitch them into Books. 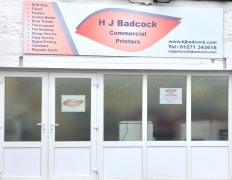 They can be produced with Paper or Card cover, Black & White, Full Colour or a mixture of both.